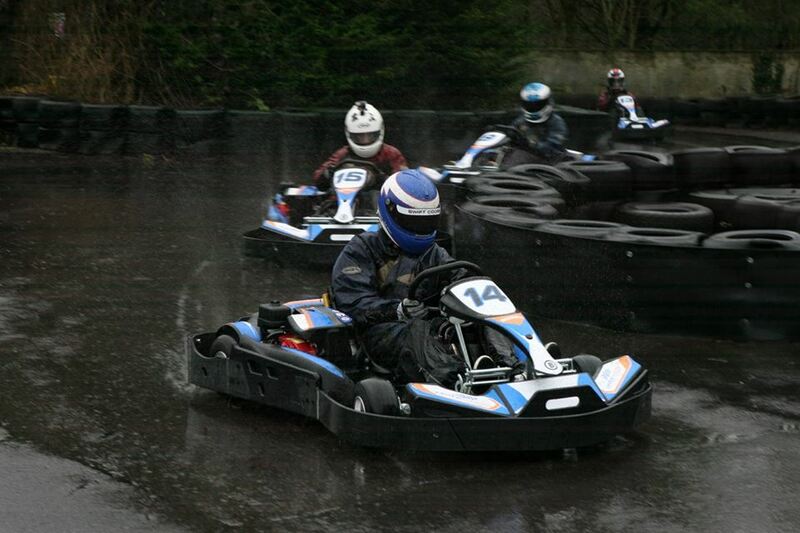 The Castle Combe Karting Championship is Wiltshire’s Premier Rental Karting Championship, run by Drive-Tech Ltd. The Championship is run over 6 rounds throughout the year with the best 5 to count. 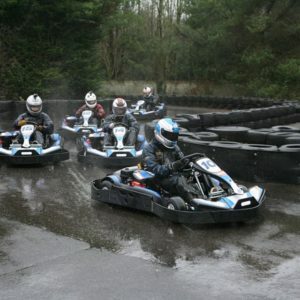 It costs £47 per round and you do not need any previous experience to enter and anybody aged 15 or over can participate. The championship uses all of our own karts and we provide helmets, suits and gloves so all you have to do is turn up on the day and drive! If you have your own racing kit you are more than welcome to use it.